My name is Jen and I'm the running cheesemonger! My wife, Ali, and I took over the Pangbourne Cheese Shop in October 2015. Neither of us had any retail experience, let alone cheese knowledge, and so it was a bit of a leap into the unknown! Ali is a netball coach and I was a Sports Therapist before closing down my practice to concentrate on cheese. Before I trained as a Sports Therapist I was an International Javelin thrower and so the cheese world was a total mystery. But why the Running Cheesemonger? As I've said I have a sports background and as well as playing netball for a local team in the Newbury League, I'm a bit of a fitness enthusiast. I try and run 6km before work everyday, before completing another hour in the gym, and then try and do another 6-10km run after work 3-4 days a week. It helps to keep me focused and (Ali would say) out of mischief too! 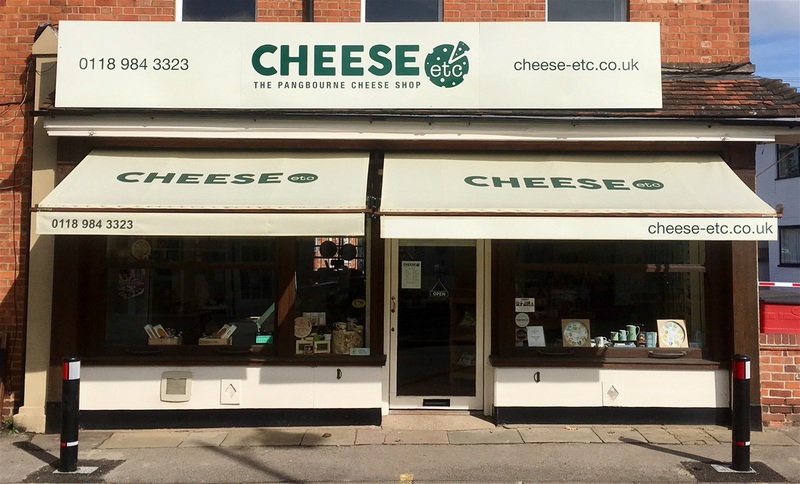 I'll be writing my blog at least once a month (somethimes sooner...), talking about new cheeses we have in the shop as well as any visits we do to our local (and not so local) cheese makers.